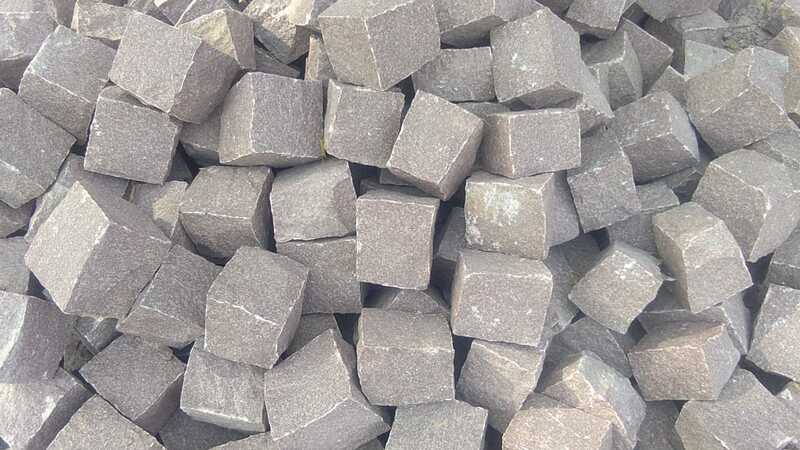 Bali Grey Basalt Cobblestone is the most known stone of Indonesia. 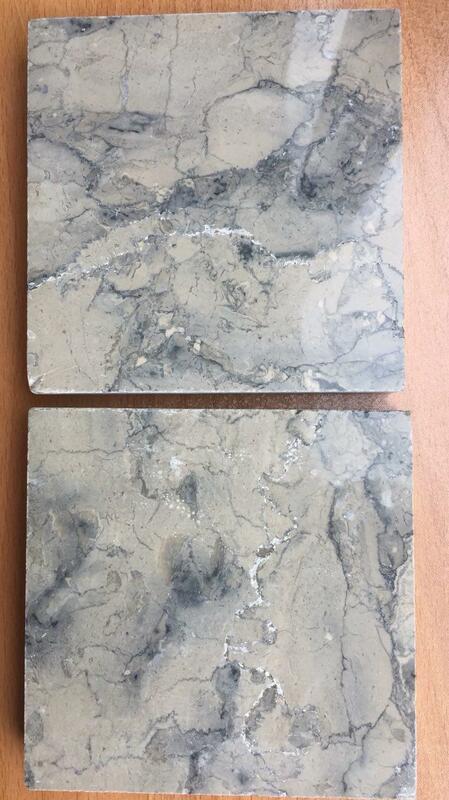 The characteristic of this stone is hard and solid. 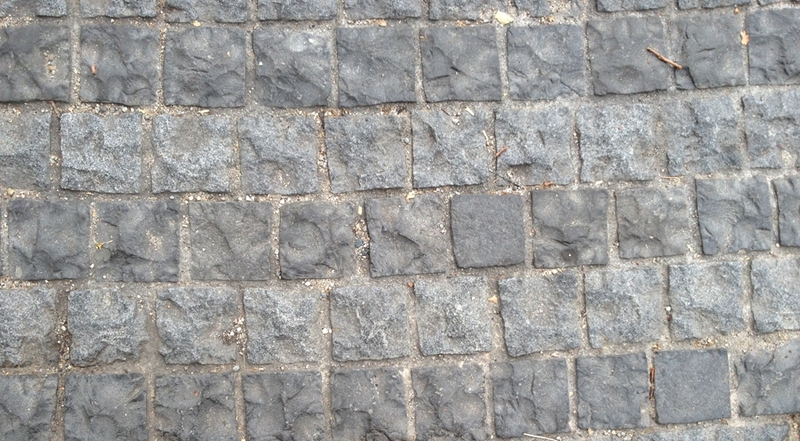 So,this is very suitable for high traffic area, such as driving way, drop off area, and walk way. 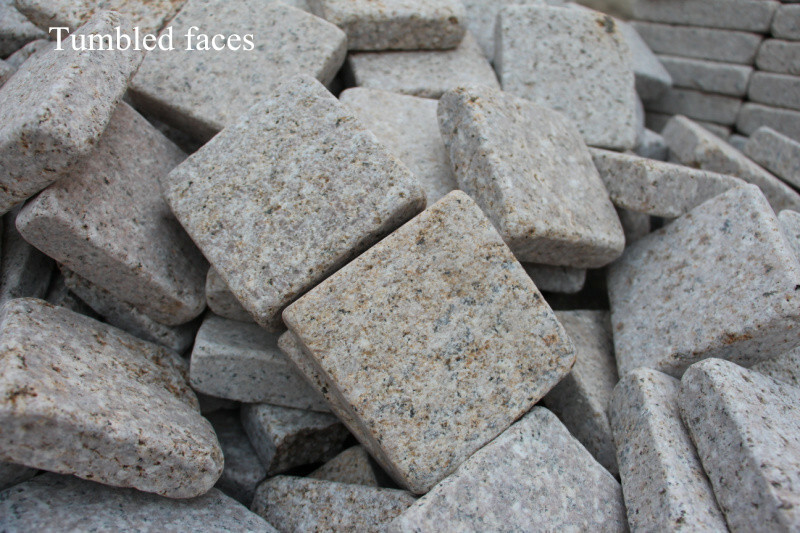 Not only that, this stone also good applcation for outdoor decoration, such as road footprint and fence wall. 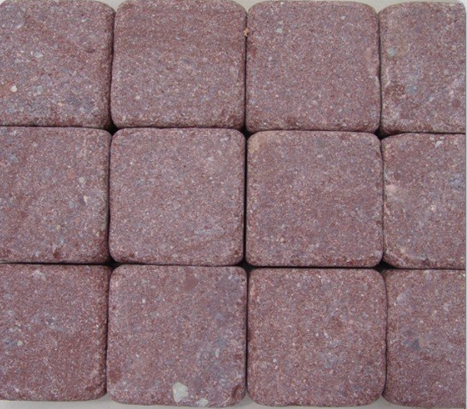 Bali Grey Basalt cobblestone are available with competitive price. 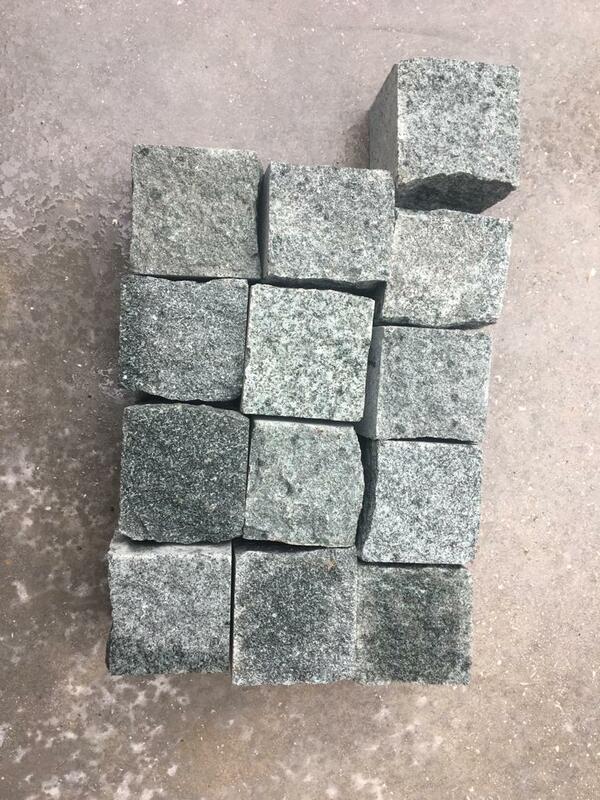 Bali Grey Basalt Cobblestone is Cube Stone from Indonesia, welcome to buy Bali Grey Basalt Cobblestone with good quality and price from Indonesia suppliers and manufacturers directly.